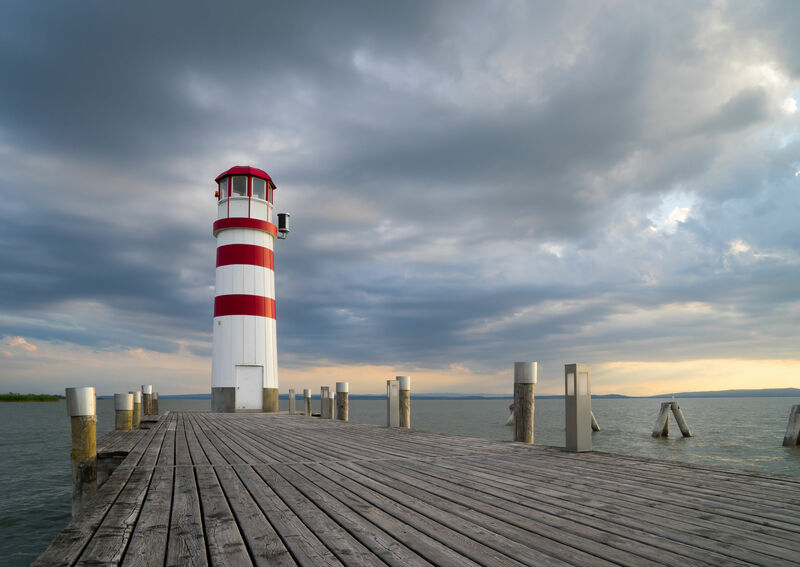 Neusiedlersee is a politcal region as well as a DAC wine region located in the Austrian state of Burgenland. One of the main geological features of the area is its namesake Lake Neusiedl—a large endorheic (closed-basin) lake that extends in a long, narrow swath between the wine regions of Neusiedlersee and Leithaberg, and crosses over into the neighboring country of Hungary on its southern edge. The large water surface of the lake heats up in the summer and releases stored heat at night. Certain areas planted around the lake are conducive to the growth of botrytis, and the area is known for both dry, red wines and sweet, botrytis-affected white wines. 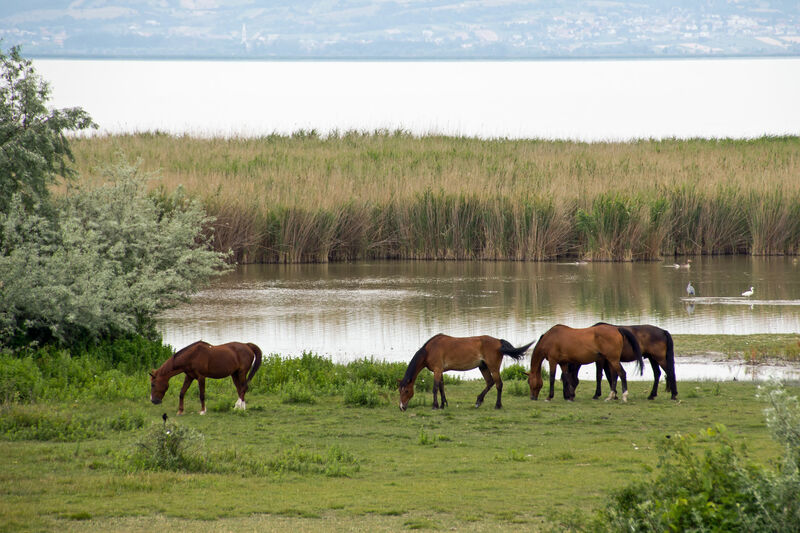 The vineyards of the Neusiedlersee are planted across an area of about 15 miles (25 km)—when measured from north to south—and are centered around the east side of the lake and extend slightly eastward from there. Gols (located near the northern tip of the lake) is a town of about 4,000 people that is largely centered on wine in addition to lake-centric tourism (bird watching, lake excursions). The Heideboden is a flat area located just to the south of Gols. The name Heideboden does not show up on the wine map (or most other maps) as it is not an actual town or appellation, but is the traditional name given to the area between Lake Neusiedlersee and the Danube River. Heideboden covers parts of both modern-day Austria and Hungary. 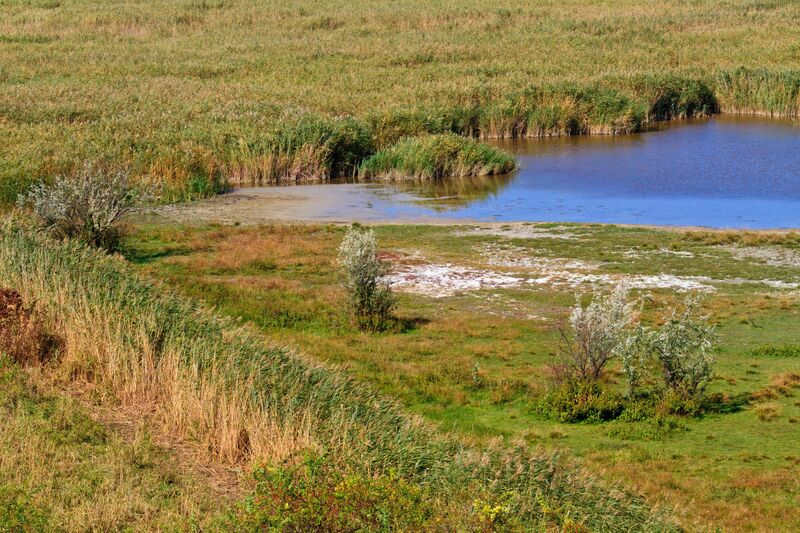 The area of Seewinkle is well-known for its natural beauty which includes—in addition to vineyards—the Neusiedlersee-Seewinkle National Park that serves as both a park and a nature reserve. The park is unique in that it stretches across the borders of Austria and Hungary, where it is known as Fertő-Hanság National Park. 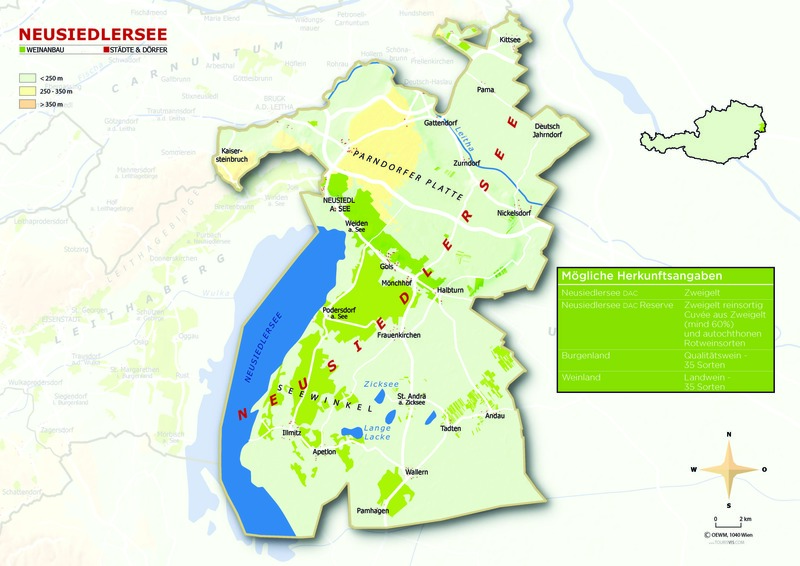 Combined, these areas encompass the Fertö / Neusiedlersee Cultural Landscape, a UNESCO World Heritage Site since 2001. The park is famously home to over 340 species of birds and a landscape of sand dunes, reed beds, and shallow salt water ponds. Year-round activities include guided hikes, cycling, canoe excursions, photography classes and llama walks (yes, llama walks). Once I figured out all of the above, I was still obsessed with why Seewinkel is described as “melancholy.” Hours of research failed to provide a solid answer, but I did find a few references to a certain melancholy beauty of the sunsets and a melancholy edge to the folk dances and traditional music of the area. It certainly isn’t the wine! Note: The Neusiedlersee DAC is approved for Zweigelt-based red wines only, so the sweet wines of the area are labeled with Burgenland as their region-of-origin.